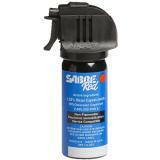 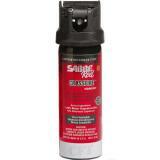 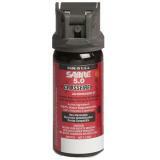 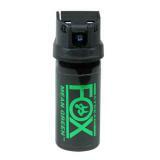 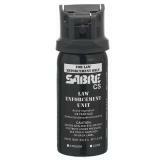 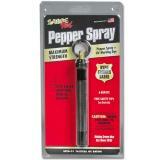 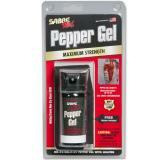 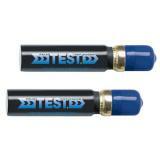 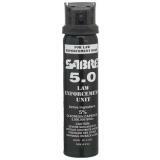 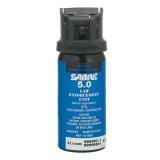 Pepper spray has a number of advantages over other less-lethal self defense options. 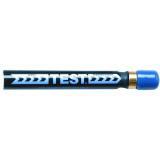 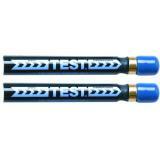 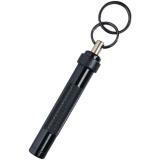 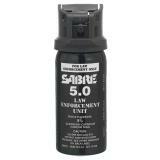 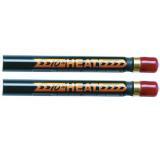 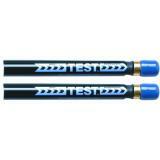 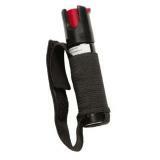 It can be used from a safer distance than a baton, and also carries less risk of causing long-term injury to a suspect. 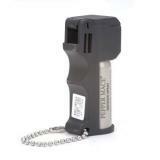 It can be reused more often than an electronic discharge weapon, which often only carries a single shot. It can also be deployed against multiple assailants. 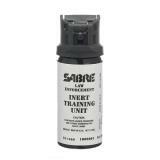 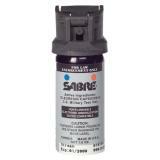 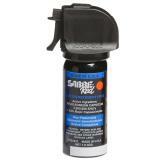 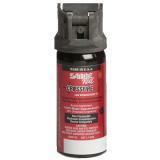 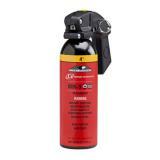 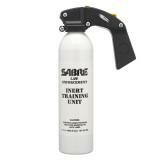 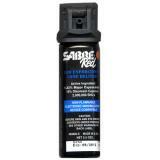 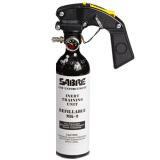 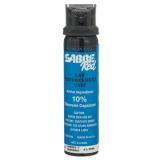 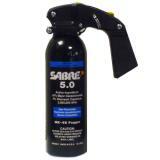 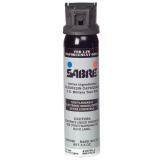 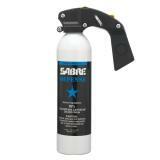 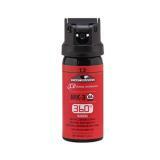 At CopsPlus, we carry self defense sprays from some of the most trusted names in the industry, including Sabre, Def-Tec and Mace. 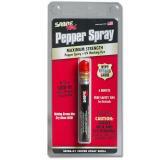 Pepper spray gets its name from the capsaicinoid chemicals that it contains, the same chemicals that give peppers their heat. 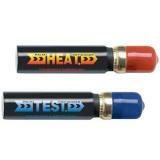 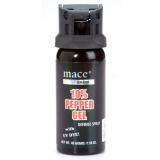 Pepper spray strength is most accurately measured by its major capsaicinoid content, although other measures such as oleoresin capsicum content are also widely used. 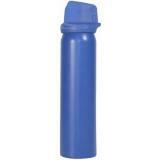 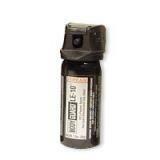 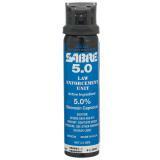 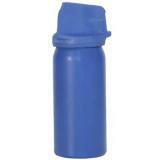 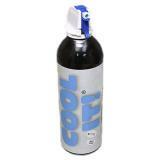 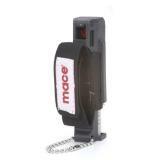 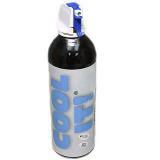 Typically, law enforcement pepper sprays range from around 0.33 to 1.33 percent major capsaicinoids. 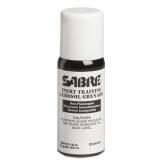 When applied to the mucus membranes of the face, such as the eyes and nose, it causes pain, tears and temporary blindness, stopping the target in their tracks. Some formulas also include additional chemicals. Combined pepper and CS sprays are sometimes used in law enforcement operations, and many sprays also include an ultraviolet marker dye to make suspects easier to identify. 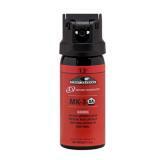 Some sprays contain pepper foam and pepper gel formulas that coat the target's face, making it more effective and more difficult to remove. 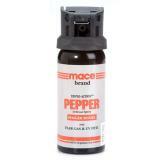 Pepper sprays also come in a variety of dispersal patterns. 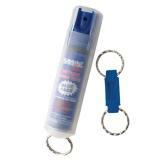 Stream sprays are the most accurate and typically also boast the longest range, allowing officers to target individuals accurately. 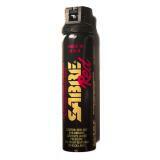 They also have the lowest risk of wind blowback. 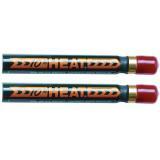 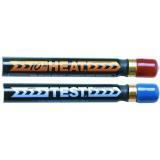 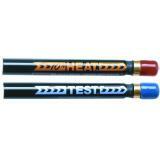 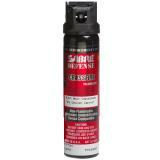 Cone sprays reduce the need for pinpoint accuracy, making them an excellent option for self-defense at close range. 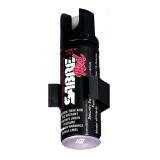 Foggers create a cloud of pepper spray, making it easy to deploy against multiple people at once as well as a powerful area denial tool. 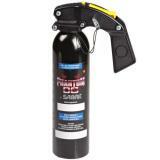 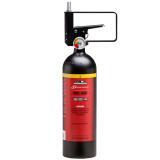 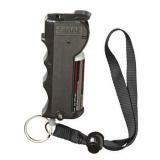 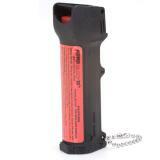 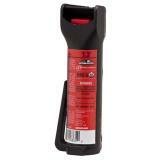 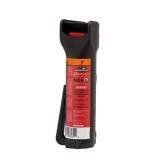 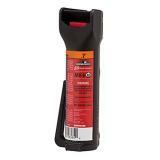 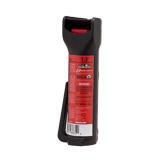 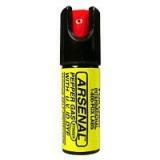 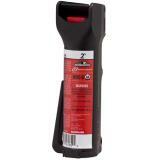 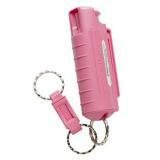 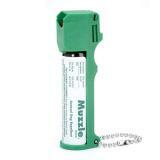 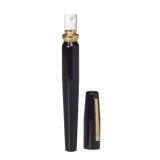 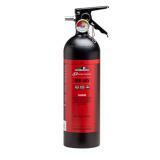 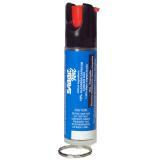 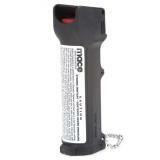 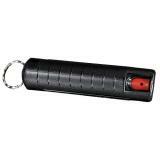 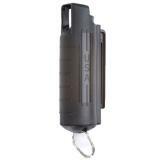 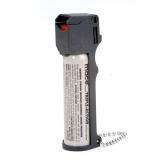 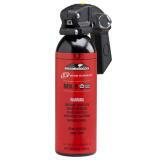 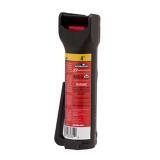 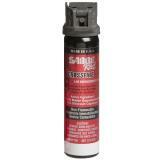 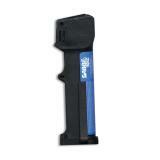 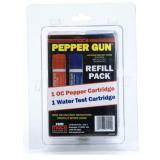 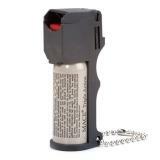 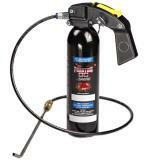 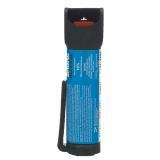 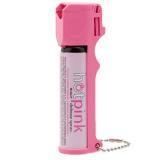 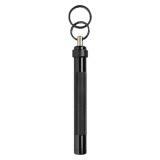 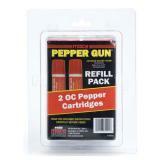 When purchasing pepper spray online at CopsPlus, don't forget that all of it is covered by our low price guarantee. 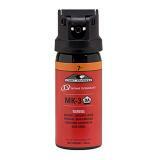 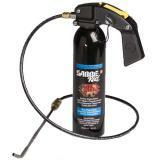 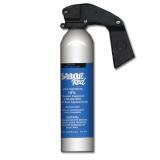 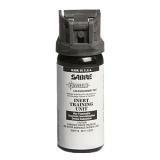 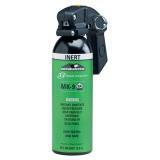 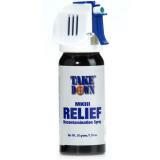 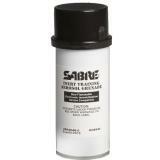 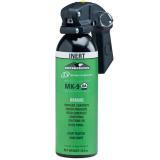 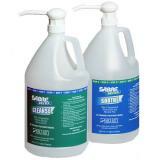 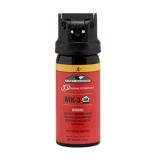 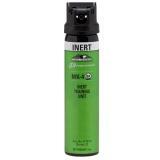 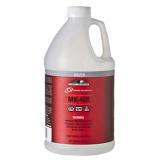 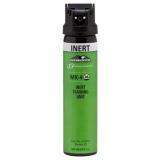 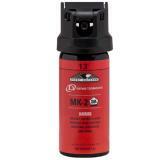 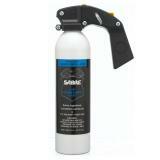 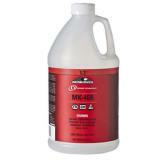 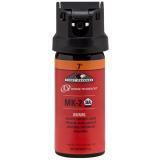 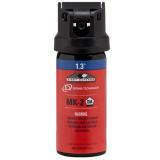 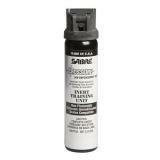 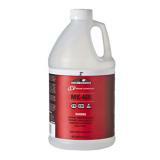 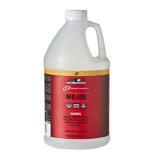 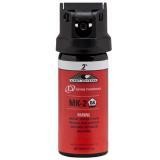 TakeDown Relief MK-III Decontamination Spray 1.76 oz. 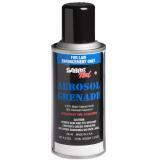 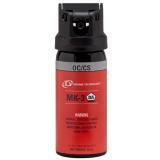 TakeDown OC-5.5 MK-IV Fogger Spray 4.23 oz. 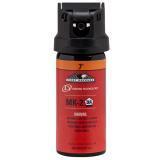 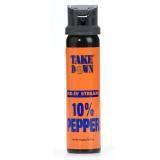 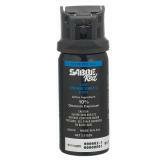 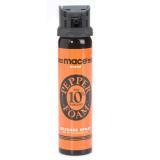 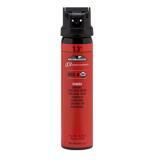 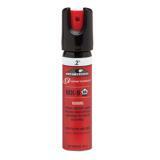 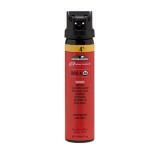 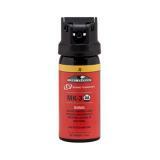 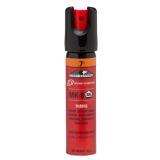 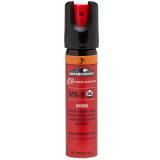 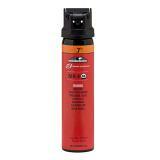 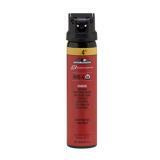 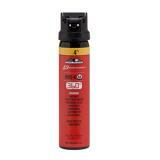 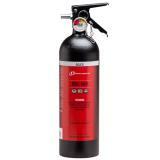 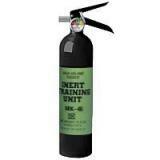 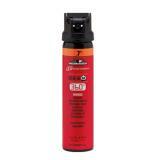 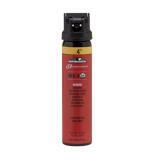 TakeDown OC-10 MK-IV 10% Pepper Stream Spray 3.17 oz. 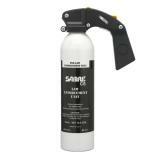 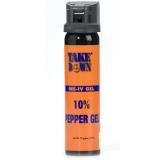 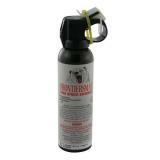 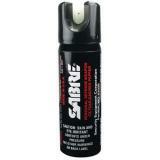 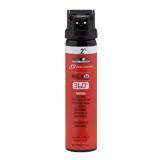 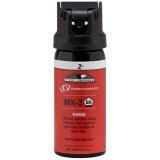 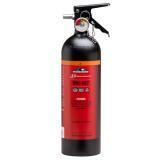 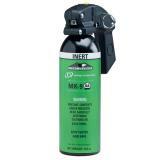 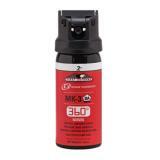 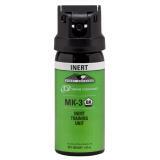 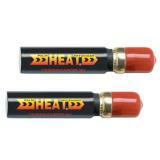 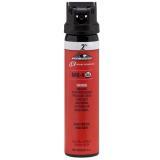 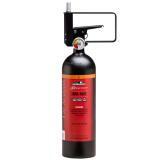 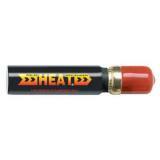 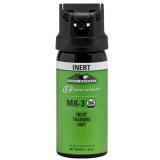 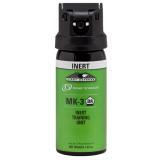 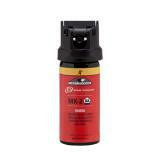 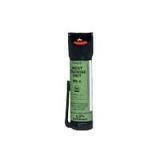 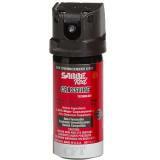 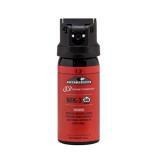 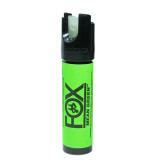 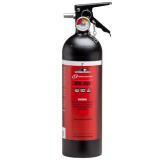 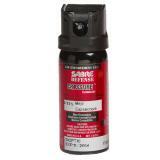 TakeDown Extreme MK-IV Pepper Stream Spray 3.3 oz.